What could possibly be missing from this great restaurant scene? Answer: An all American cheeseburger, fried chicken, and ice cream parlor reminiscent of times past. This is where Chris Fenton, Bill DuBourg, and Matt Staggs entered the picture. Local family men with close roots to our city and its members. Growing up in the local catholic community we all graduated from Saint Xavier High School. Collectively we have over 50 years of experience in the Louisville restaurant scene working in all positions on all levels of dining. Each one of us has reached the pinnacles of our careers in cooking, operations, and cocktails individually and the next logical step is a place of our own. We are all aware risky business we have chosen for a career but also seasoned enough to calculate these risks to thriving success. Muhammad Ali once said, “If you’re not willing to take risks you will never accomplish anything”, so here we go. 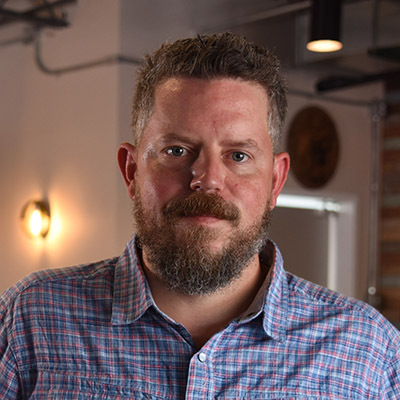 We are not reinventing the wheel; we are just making sure we do well by the neighborhood and our community by serving amazing burgers, traditional fried chicken and cocktails. Every time you drive near this hallmark you will be met with the sweet smell of smoked deliciousness and your mouth will begin to water. Entering the main restaurant looking out to the floor the amazing remodel will impress all our nostalgic customers and the newcomers alike. The bar area features an indoor/outdoor rectangular bar serving patrons on both sides. 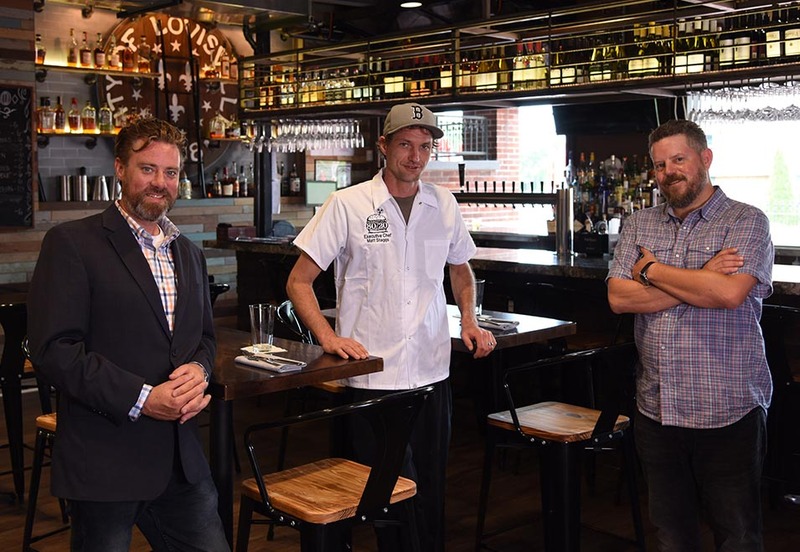 The concept is an industrial farmhouse capturing the history of Kaelin’s each chance we get while still appealing to a new generation of 80/20 patrons. The malt shop and ice cream parlor is our tribute to our families. Homemade ice cream, milkshakes, malts, and sundaes are not all that’s on the menu. This space will also feature quick service burgers, dogs, and brats for those guests in a hurry. We have many years experience in catering and event planning and with space for 70+, handicap accessibility, and parking to match we are the spot for your next function. In addition to rejuvenated a national landmark our group intends to give back to our community as well.  80/20 @ Kaelin’s. Every week we will choose a specific day and donate 10% of the restaurant sales to one of the specific charity groups. We are firm believers in good faith and community and understand we have a part to play. So there’s the past, present and the future in a nutshell. I have 20+ years of hospitality experience, 18+ years restaurant experience, and 10+ years restaurant management experience. In my career I have held nearly every position a restaurant can offer which has made me a great manager because I understand each moving part. I began my management experience in Lexington, KY at Atomic Café at the age of 24 years old as the bar manager. 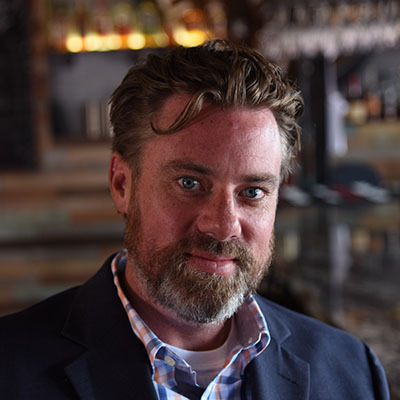 A seasoned restaurant professional who has been in the restaurant and bar industry for over 20 years, at all levels and all positions. From fast food to four star fine dining, from dishwasher to general manager, and everything in between. I am currently the general manager/ head bartender of Left Field Lounge in the heart of the Louisville Highlands. I have been in this position for the past 10 years. Prior to Left Field lounge, I was manager/ bartender at Shenanigans Irish Pub, also for approximately 10 years. 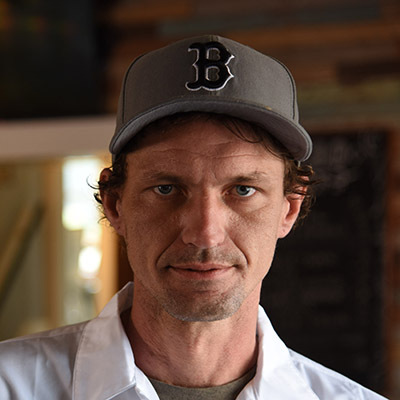 Matt Staggs began his culinary career at fourteen years old, washing dishes at the original Impelizerri’s Pizza. After his first year he was allowed to shape pizza dough and mix the custom blend of Italian sausage. He would keep the lessons learned there with him throughout his career. Work hard on the task at hand, always pay attention to what is going on around you, and when an opportunity presents itself, make the most of it.